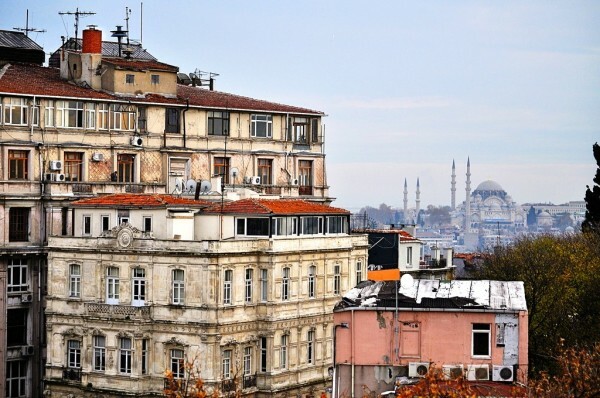 Situated somewhere between heaven and earth, somewhere between the clouds and the sea, the rooftops of Istanbul, whether rickety or pristine, offer perspective on and escape from a city that insists on growing taller and wider with each passing day. From such a height all but the most elemental sounds fade. There is the wash of sea, the squawk of pirouetting gulls, the call to prayer, and, of course, the rumble of construction. 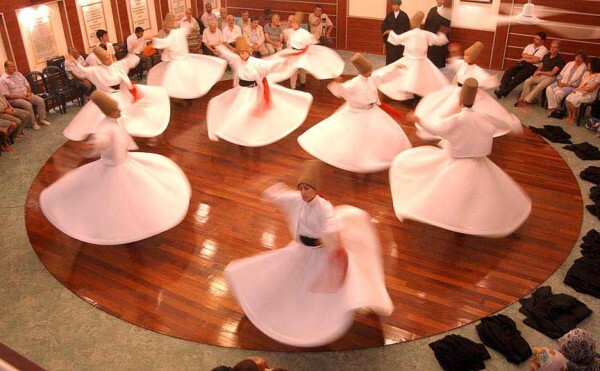 They sit on the right side of the sanctuary floor every Thursday evening, many with scarves draped over their hair, leaning forward as though the words of Hasan Çıkar might slip up and into the cathedral ceiling before they hear them, before they are able to take them to heart. 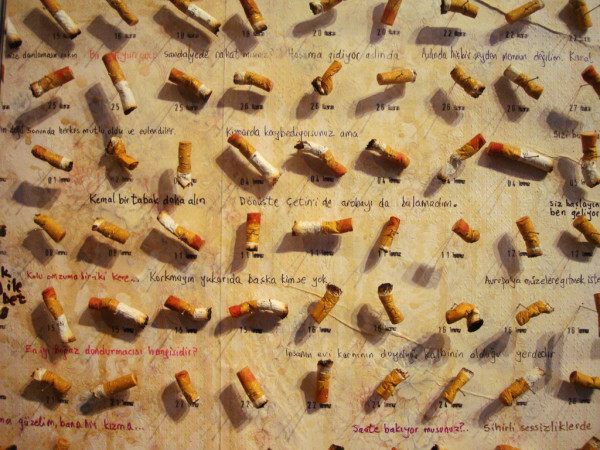 Wide eyes, hands hugging knees or reaching toward Çıkar, it’s as though the women are barely breathing. This is how a painter gets sent to prison: He whips a knife from his pocket. He slices from temple to chin. When the police cars arrive, he refuses to surrender. Then he lifts a broken bottle to his face. “If you’re going to take me, you have to take these drunks, too,” he hollers. 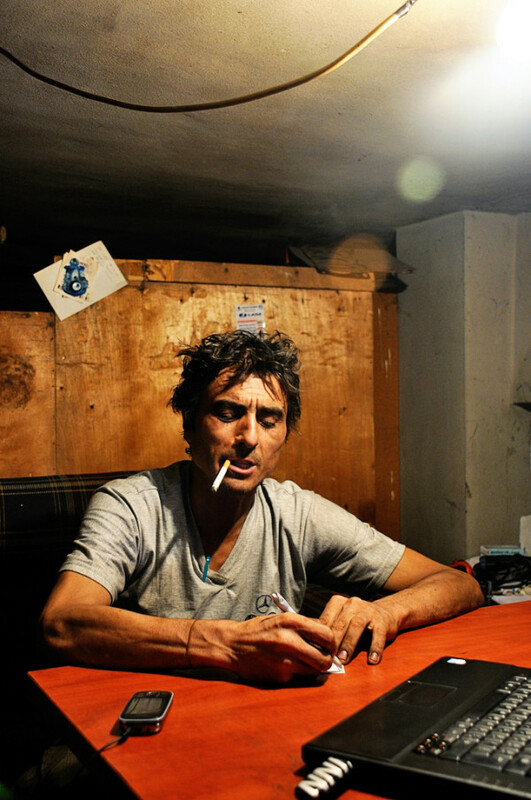 “Or else, I am going to do something terrible to myself!” Recounting this story now, from his tiny art studio in Kadikoy, Kilinc is quick to add that the man who wielded the knife that day was a different man. 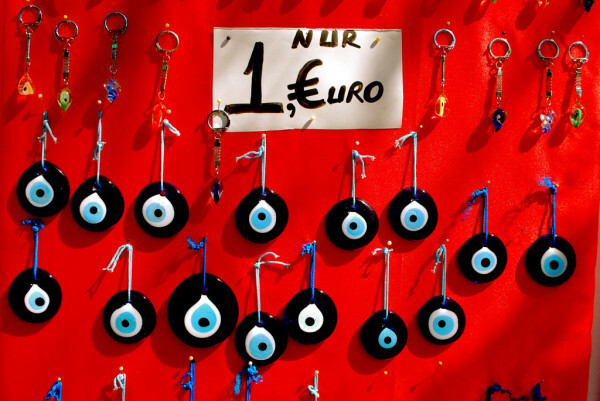 Spend any amount of time in Istanbul and you will come across the evil eye. One would be forgiven for thinking the eyeball an emblem of the city itself. Zeynel Erogul, a Turkish astrologist who is a frequent guest on talk shows in Turkey, speaks of the evil eye as a ray of light that originates in the brain and is transmitted through the eyes as negative energy. This negative energy is serious business. Eventually, we turned a corner and saw a father holding his son’s hand. The scene made me stop. 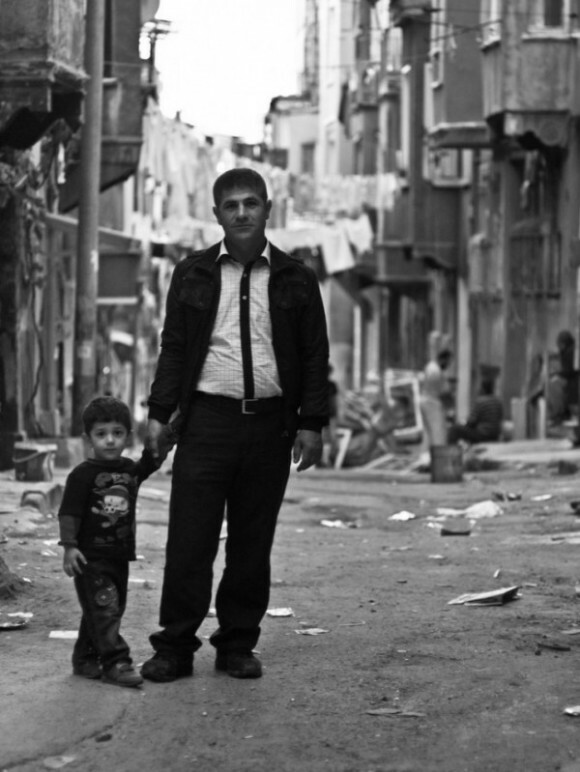 Here in the midst of a broken neighborhood was a family sticking together… You have to look for Istanbul. You have to discover it. You can’t be content to dogear glossy pages or blend in with tourists. You have to feel for the pulse, even if it’s a little offbeat or fading; it will bring you to life. What fruit can’t be secured by climbing, shaking, or shoulder-standing is sure to be jarred loose by rocks hurled from below. 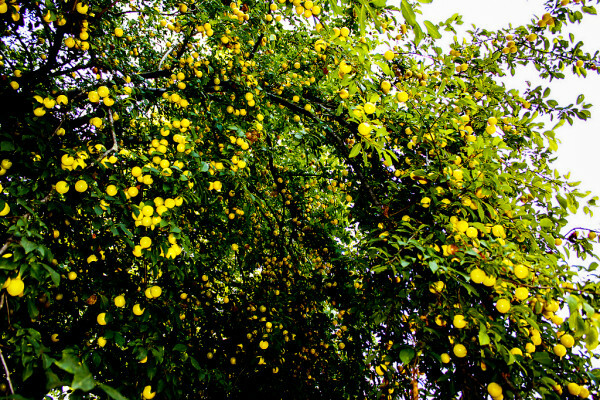 One way or another, the plum trees of Istanbul will be all but emptied of their riches by mid-May. But on this April day, the man in the brown sweater has run out of room in his pockets before the tree has run out of plums. These days, Nurdan says, she can make mantı in her sleep. Not too long ago, working well into the night, her daughter Esra saw it happen. 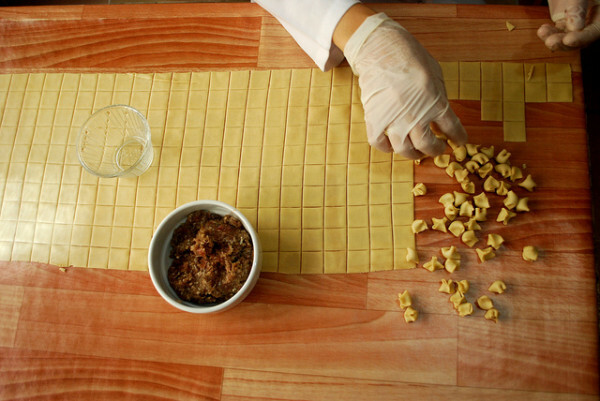 While robotically placing the minced beef on square after square of dough, sleep overtook her. Yet while her eyes stopped to rest, her stubborn hands kept working, methodically pinching and placing the beef with perfect spacing well beyond the last square. 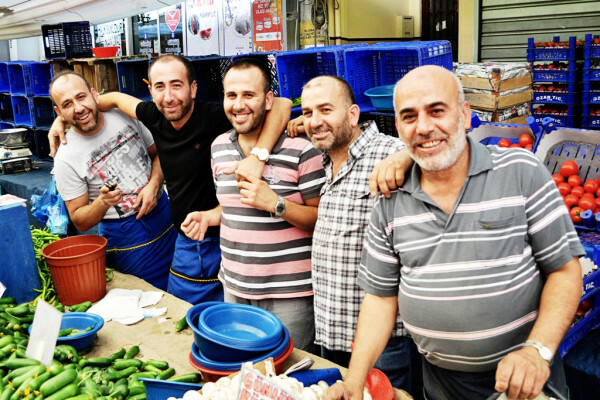 Meet the Baştuğ brothers. As Danley Shackelford’s pictures convey, six days a week, in six different locations, they ready fresh vegetables in Istanbul’s bustling street bazaars. Some might call it hard work. The brothers? Well, they just call it carrying on their father’s legacy. Sitting there on the bench, watching Mustafa work, the carpets begin to come alive. I imagine the process from start to finish, the shepherds leading sheep over hillsides, kerchiefed women spinning wool, their skilled hands knotting delicate strands. 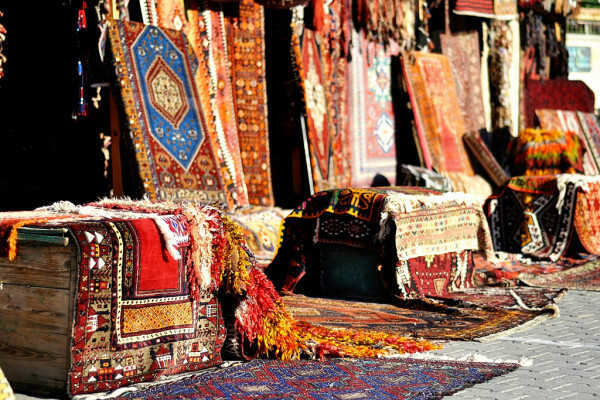 There are blue carpets and red ones, carpets with intricate details, others with bold designs. There are woolen ones and silken ones. Then, suddenly, I see the one. 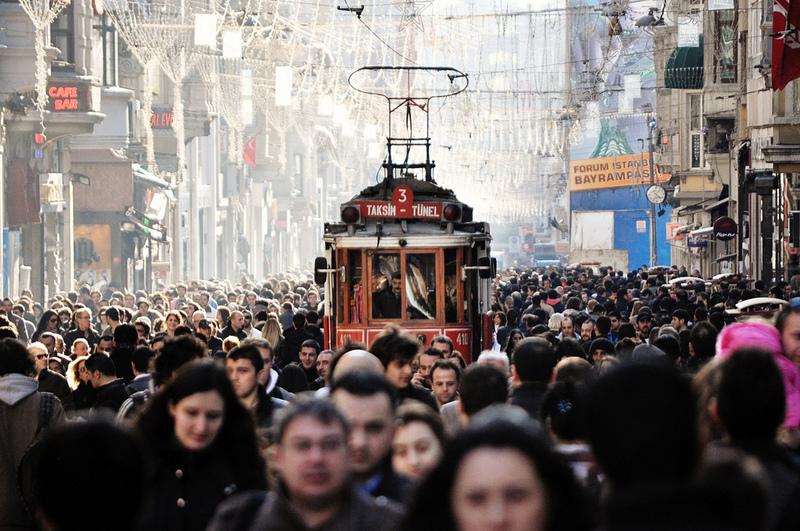 As a six-year resident of the Asian side of Istanbul, I had always done everything possible to avoid traveling to the European side of the city. At any hour of the day, there could be multi-hour traffic jams. Fifteen million people and it often felt like every one of them drove a car on the 2,600 year old city’s roads. Fourth Levent was indeed on the European side and not just right across the Bosphorus Bridge either. I looked at Mustafa, who seemed to be smoking the same smoldering cigarette as he had been an hour prior. Mustafa could see I was considering something. “What if we did it like this,” I began. 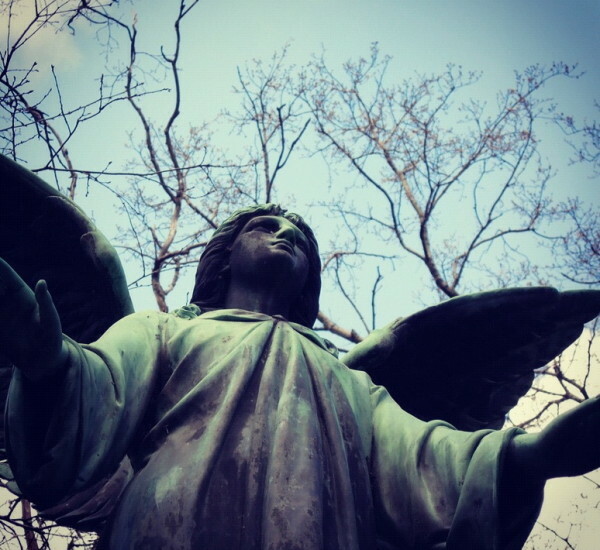 For the past five years, Ünal has worked as groundskeeper of the Ferikoy Protestant Cemetery at the end of Rumeli Caddesi, Istanbul’s answer to Fifth Avenue. The graveyard, which dates back to the 1800s, is the size of a city block. Thick walls, eight feet high and made of stone, cordon it off from the outside world, the sounds of Rumeli, and the awareness of most passersby. “This is a forgotten place,” says Ünal, who still digs the graves by hand.